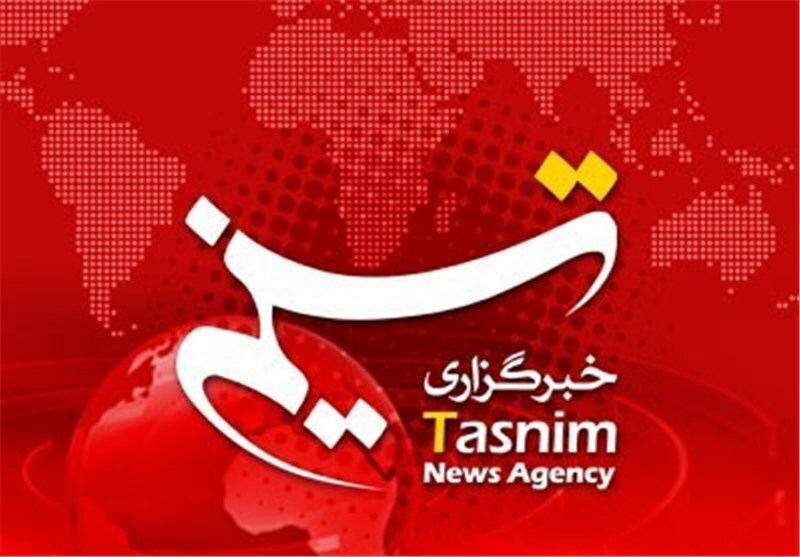 On 15 September 2016, Tasnim carried the news under the title: “EU, Rights Groups Urge Bahrain to End Crackdown on Dissidents”. The UN human Rights council also condemned the Bahraini regime’s crackdown on dissent, calling for comprehensive reforms to bring stability to the Persian Gulf kingdom, Press TV reported. Bahraini authorities revoked Sheikh Qassim’s citizenship on June 20. They had earlier dissolved al-Wefaq besides the Islamic Enlightenment Institution, founded by the 79-year-old cleric, and the al-Risala Islamic Association. Rosocha said the EU and other world states are “worried about allegations of torture” in Bahrain, and want Manama to extend an invitation to UN Special Rapporteur on Torture and Other Cruel, Inhuman and Degrading Treatment or Punishment Juan E. Mendez. Rajab, who has been repeatedly detained for organizing anti-regime demonstrations and publishing Twitter posts deemed insulting to Bahraini officials, was pardoned for health reasons last year, but he was re-arrested on June 13. The 52-year-old activist is going to stand trial over tweets he posted in March 2015, criticizing Manama’s involvement in the Saudi aerial bombardment campaign against Yemen in addition to mistreatment and torture at Bahrain’s notorious Jaw Prison. He also faces fresh charges after the US daily The New York Times published an op-ed by the activist about the Manama regime’s repression. Rajab faces up to 12 years in prison in Bahrain. 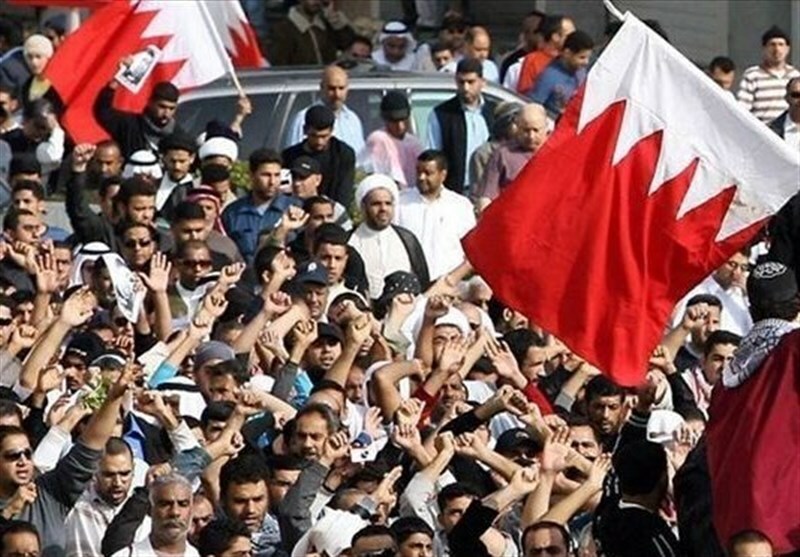 Since February 14, 2011, thousands of anti-regime protesters have held numerous demonstrations in Bahrain on an almost daily basis, calling on the Al Khalifah family to relinquish power. Troops from Saudi Arabia and the United Arab Emirates have been deployed to the country to assist the Bahraini government in its crackdown on peaceful protests. Scores of people have been killed and hundreds of others injured or arrested in the Bahraini crackdown on the anti-regime activists. This entry was posted on	September 15, 2016 at 17:48	and is filed under human rights, Human Rights Council, Human Rights Defenders, Index on Censorship.